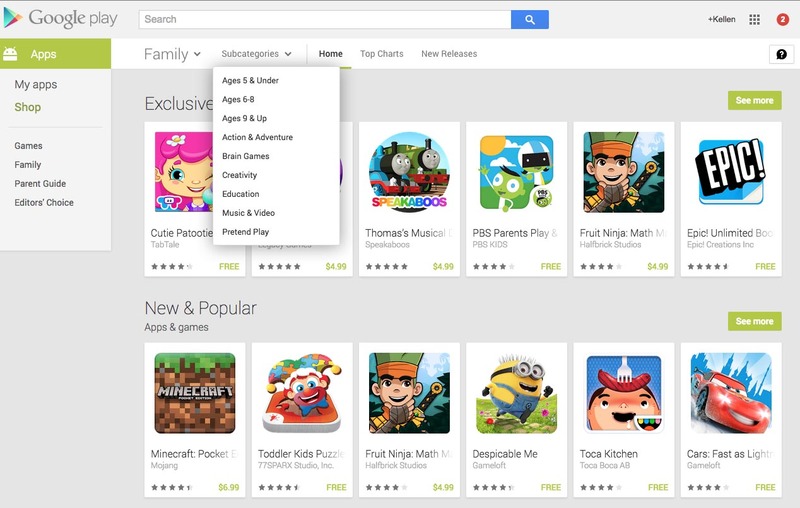 During Google I/O, Google announced a new “Family” category for Google Play that would help parents direct their kids to content suited best for them. These new family sections, which are now live on the web version of Google Play (or are just now being highlighted), feature filters for age and interests, but Google also plans to push through a better ratings system and feature special pages for top kiddie characters, like Peppa Pig. You will see filters like “Ages 5 & Under,” or Brain Games or Pretend Play in the apps section. Searches from within the Family categories are supposed to limit themselves to within the Family categories, but a search for “Predator” in the family movies section gave me quite a bit of content not suited for the little ones. Most of the stuff that Google promised at Google I/O hasn’t arrived just yet. Give it a couple of weeks and we should have the full family rollout, along with family sections in the Google Play app. 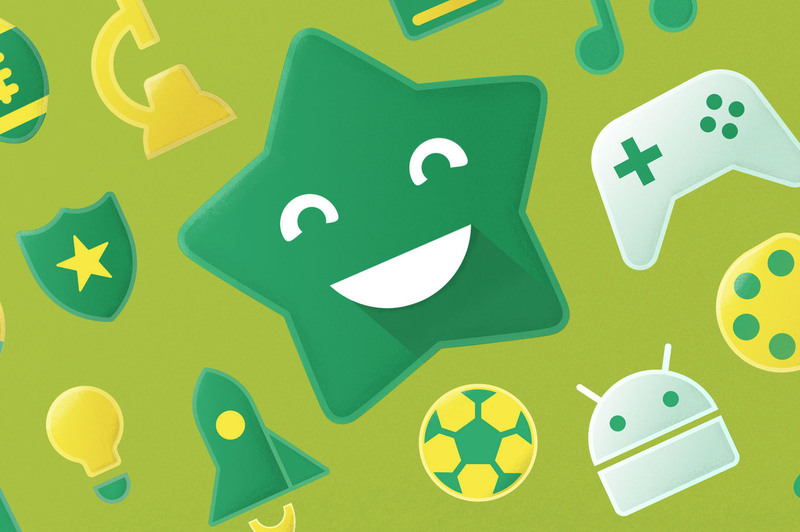 If you are a parent looking for more information on how Google Play identifies and filters family content, check out their Parent Guide.